On Thursday, Rich Energy Haas F1 Team became the first of ten Formula 1 outfits to reveal its 2019 car, the VF-19. It will continue to use a variant of the Ferrari 062 Evo engine, a turbocharged, 1.6-liter V-6 with hybrid assist, believed to be making around 1,000 horsepower. Even with the driver inside, the VF-19's mostly-carbon fiber construction means it weighs just 743 kilograms (1,638 pounds). Per the 2019 rule changes, the VF-19 features a simplified front wing, with fewer elements capable of generating outwash, a major contributor to the "dirty air" that makes close racing difficult. Despite speculation that the VF-19 displayed is just a vehicle to show off the team's redesigned livery, new aero elements such as a prominent "S-duct" (not featured on the VF-18) are present, as pointed out by Auto Motor und Sport. 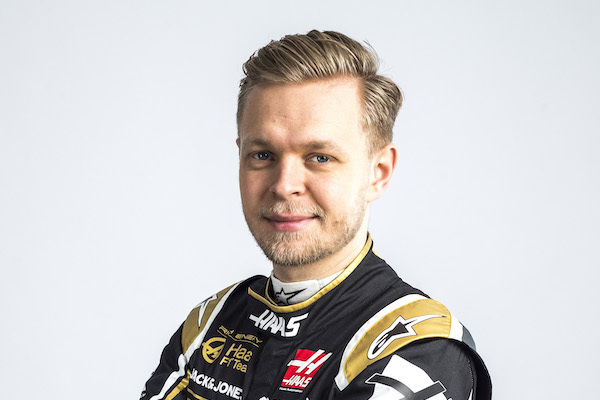 More obvious to the untrained eye is Haas's new livery, black and gold to mesh with the team's title sponsor, Rich Energy. Company CEO William Storey told The Drive in October that the sponsorship contract would be "long-term," but declined to offer specifics. The VF-19 is the fourth car designed by Haas, and each of which have differed significantly from one another. Technical regulations have changed each year of Haas' short history. 2016 was the last year for narrow, high-wing cars; 2017 marked the comeback for low-slung, wide cars; 2018 saw the halo's integration, and 2019 regulations dictate simpler front wings, meant to make racing closer. Haas surprised in 2018 by leaping from its eighth-place WCC finish to fifth. If not for a series of accidents early in the season, Haas could have contested Renault for fourth, despite spending significantly less money to achieve its result. The VF-19 will be driven by Romain Grosjean of France and Kevin Magnussen of Denmark, who will make up the team's driver lineup for the third consecutive year. 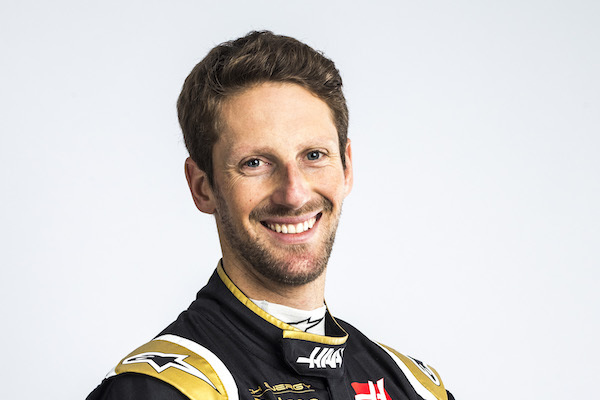 Grosjean finished 14th in the 2018 drivers' championship, and Magnussen, ninth. 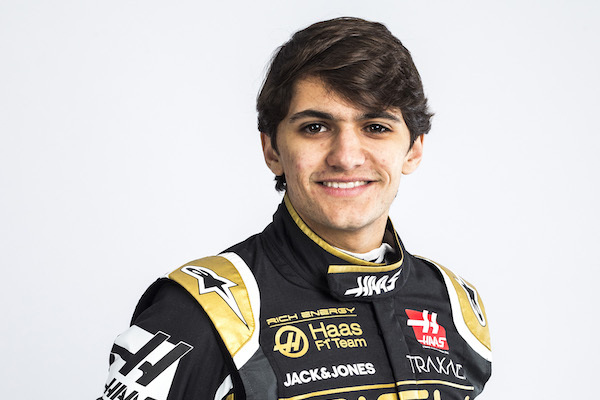 Pietro Fittipaldi of Brazil, grandson of two-time F1 champion Emerson Fittipaldi, will be Haas's test driver for the season.